Are you ready for an adventure you will never forget? 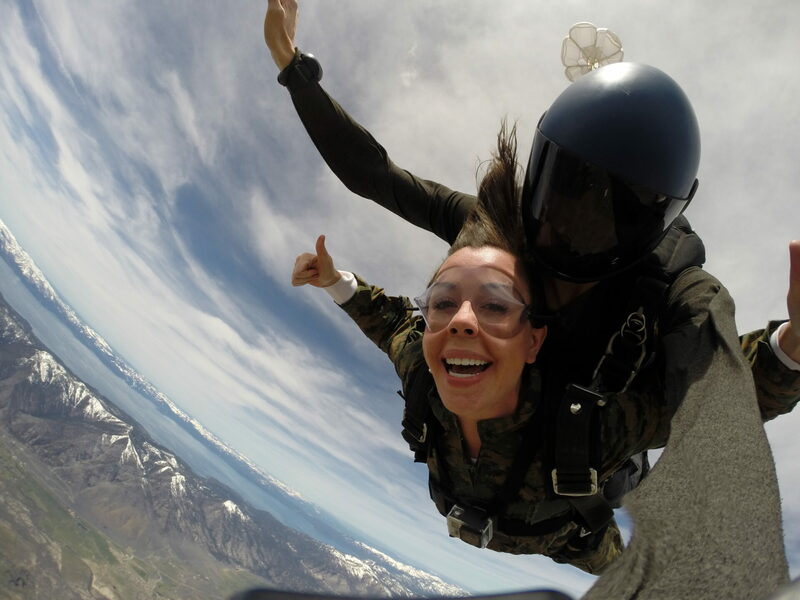 Take the leap and head out on a tandem skydiving experience in Reno, Nevada with an experienced skydiving expert. 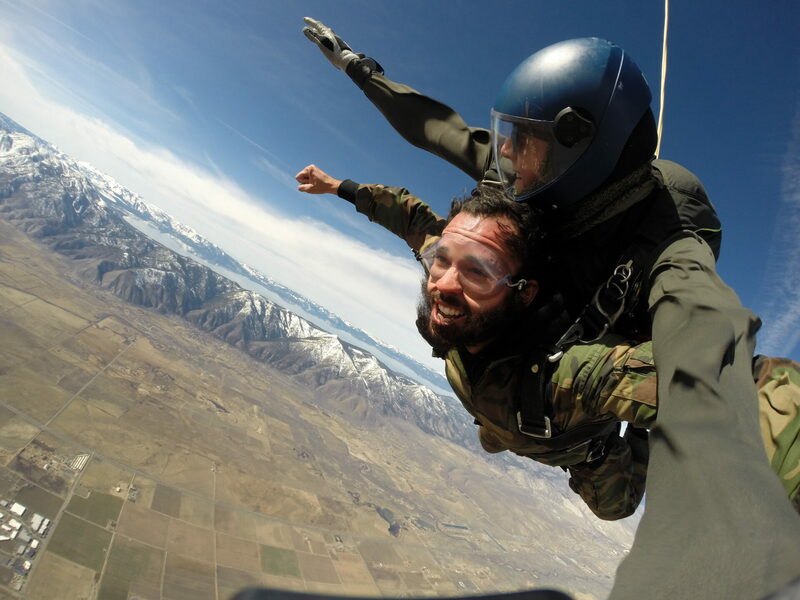 Before taking the plunge, you will train with your tandem skydiving partner. 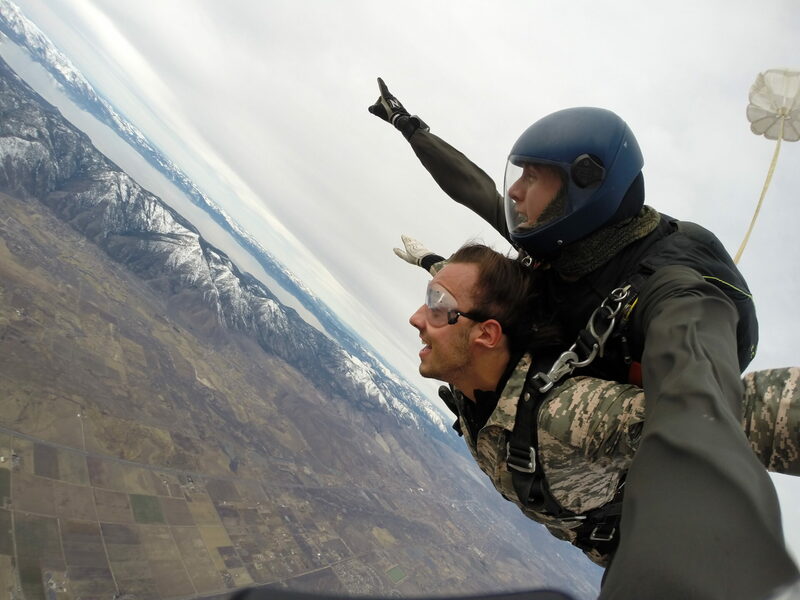 Your safety is the first priority, and this pre-jump training will prepare divers for the tandem skydiving experience. 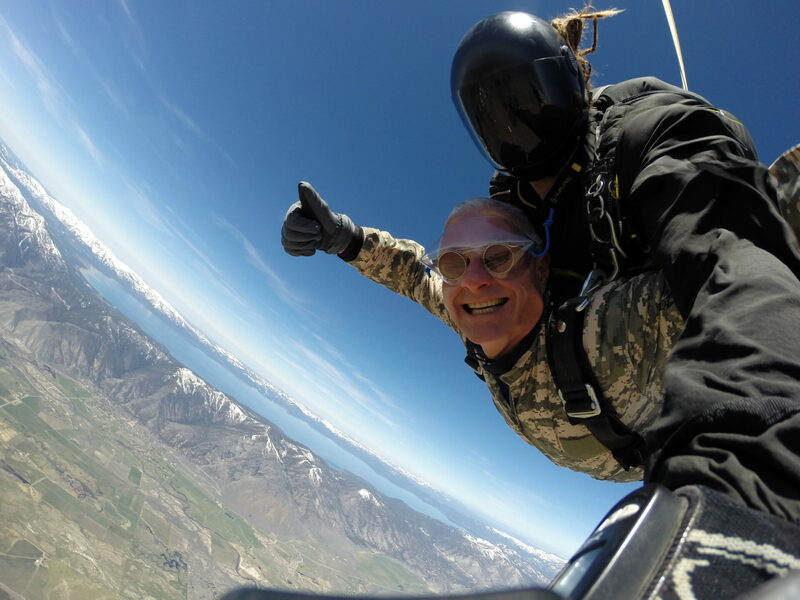 Once you’ve learned the basics, divers board a well-maintained, spacious aircraft that takes you more than 12,000 feet above Reno where you can enjoy unparalleled views of the breathtaking scenery below. 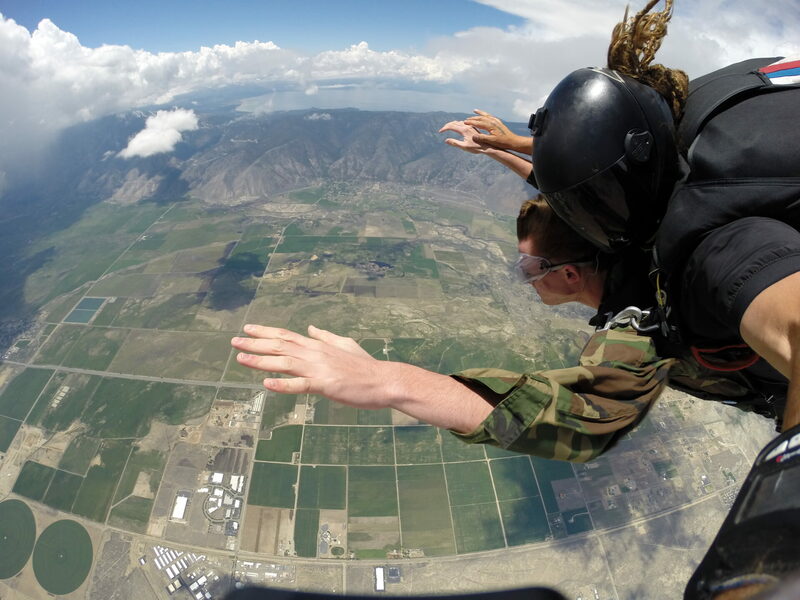 When it is time to jump, you get to experience a rush of excitement unlike anything else. 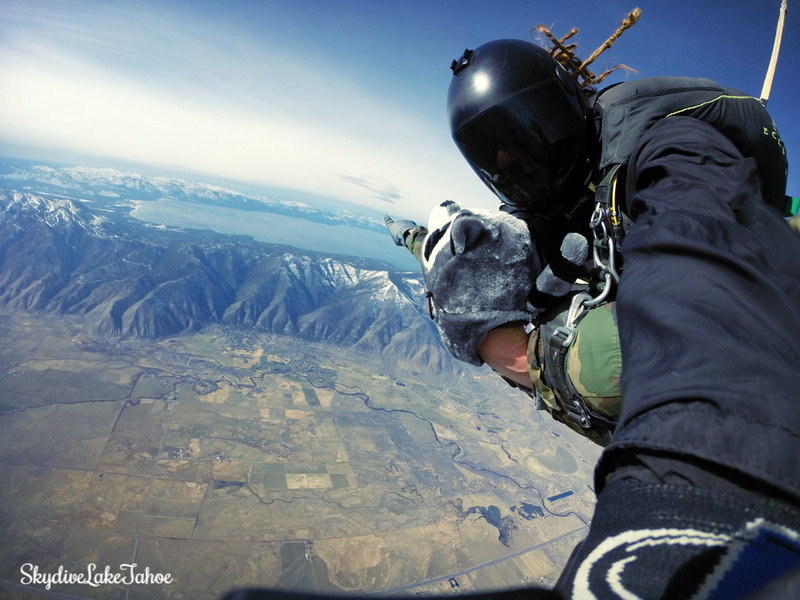 For roughly 60 seconds, you experience freefall at speeds reaching 120 mph. 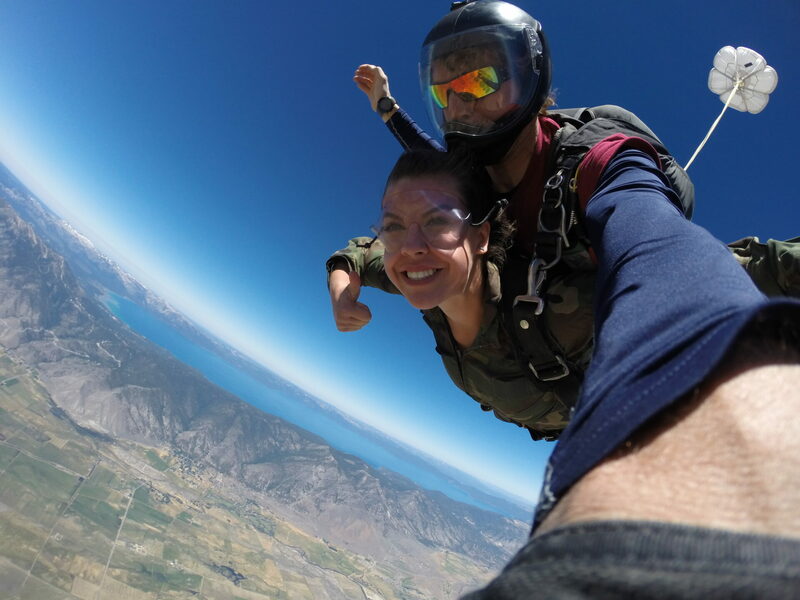 In the final five minutes of jump, your tandem skydiver will deploy the parachute, allowing you to enjoy more beautiful views on the way back to the ground. 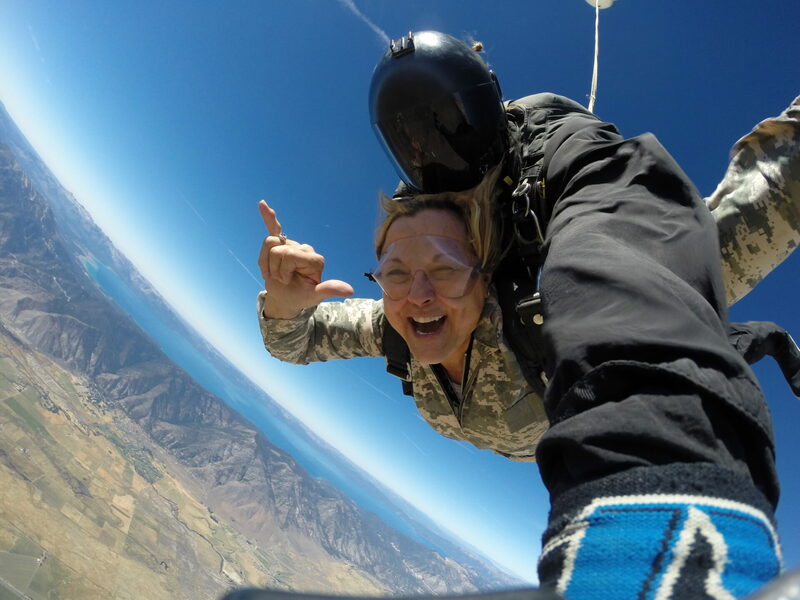 The memories of this incredible adventure are sure to last forever, but to capture the excitement of your jump, you can take home a professionally edited video and amazing photos of your skydiving experience. 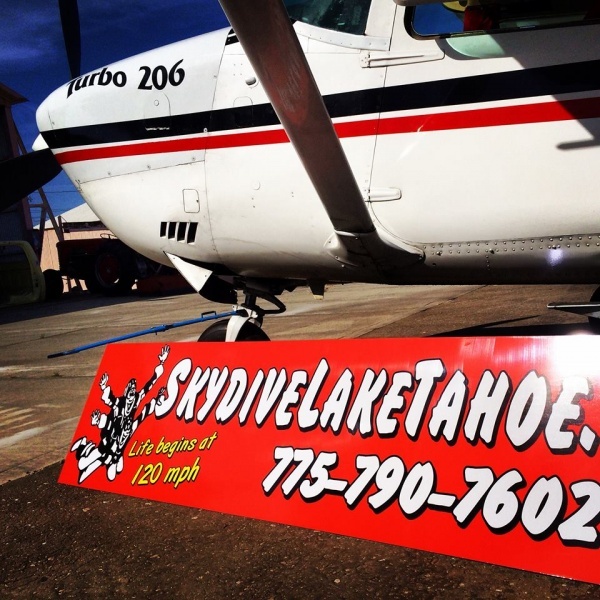 Book your journey to 12,000 feet and back again today online or contact Skydive Lake Tahoe for more information.